Enjoy quiet & privacy just 5 miles from Uptown! 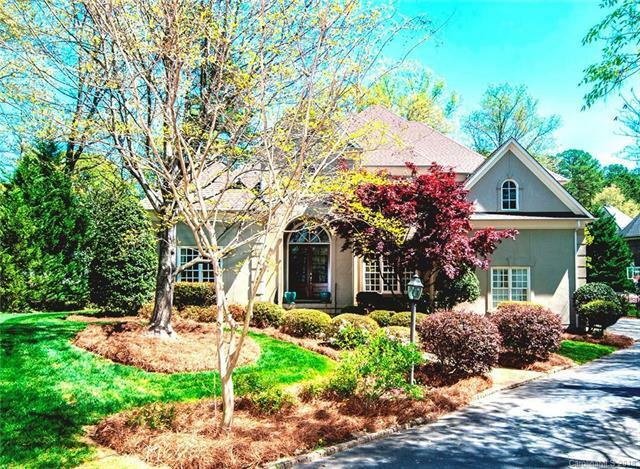 Custom blt in desirable Cotswold area tucked away on private street shared by only 4 homes. Double mahogany front doors welcome you home. 2 sty Foyer. Decorative hand painted LR, big sep DR. Den w/custom builtins, coffered ceiling, surround sound, French doors to deck & gas FP. 2016 remodeled Kit w/custom cabs & marble c-tops. High end appl incl Wolf 5-burner gas cooktop, GE Advantium microwave/steam/convection Oven & silent Bosch DW. Master on Main level w/custom closet. Master BA fixtures updated in 2017. Upstairs there are 3 large Bd Rms w/custom closets w/direct access to 2 full BAs, an expansive Bonus, Playrm or Man Cave. French door in Bkfst nook off Kit opens to relaxing, covered Outdoor Living space expanded 2016. Patio w/fire pit highlights fenced bkyd. Freshly painted interior, new carpet up & lots of hdwd floors on main. 10' ceilings on main, 9' up. 8 solid wood doors down. Walk in attic storage has great expansion potential. Sold by Premier Sothebys International Realty.